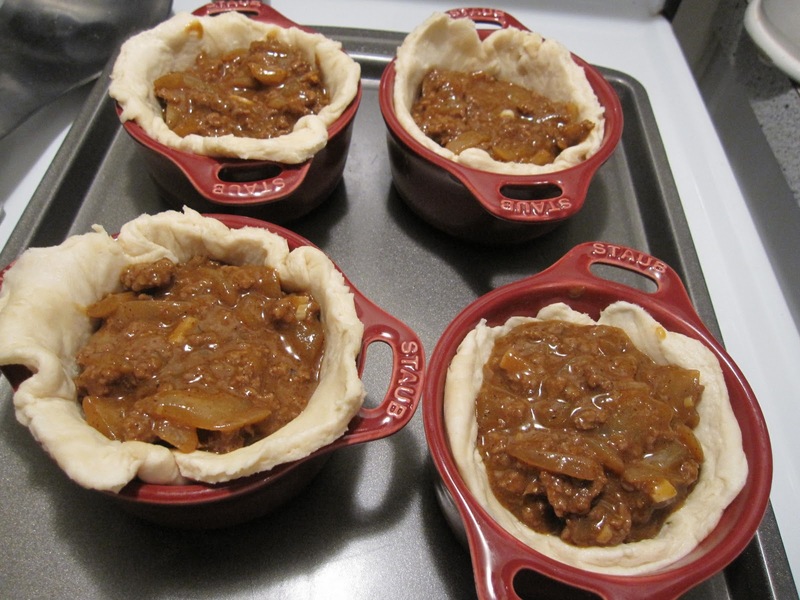 So ever since we returned from Australia, I've been wanting to attempt making meat pies. Legit meat pies. Not just savory mince pies, because that's not what they are.... they're Aussie meat pies and they're better than anywhere in the world. Remember when I talked about them? 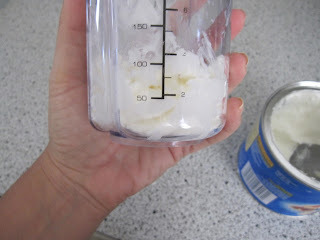 Add the crisco in dollops and cut in with a pastry blender or two knives until the dough starts to form pea size balls. 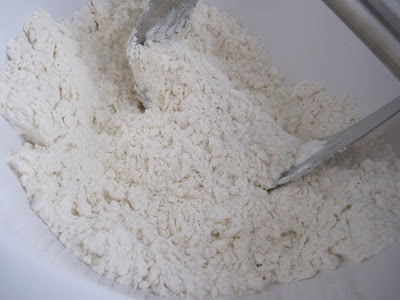 Now gather it into a ball, leave it in the bowl and cover it with a towel and set aside for about an hour to let the dough rest. 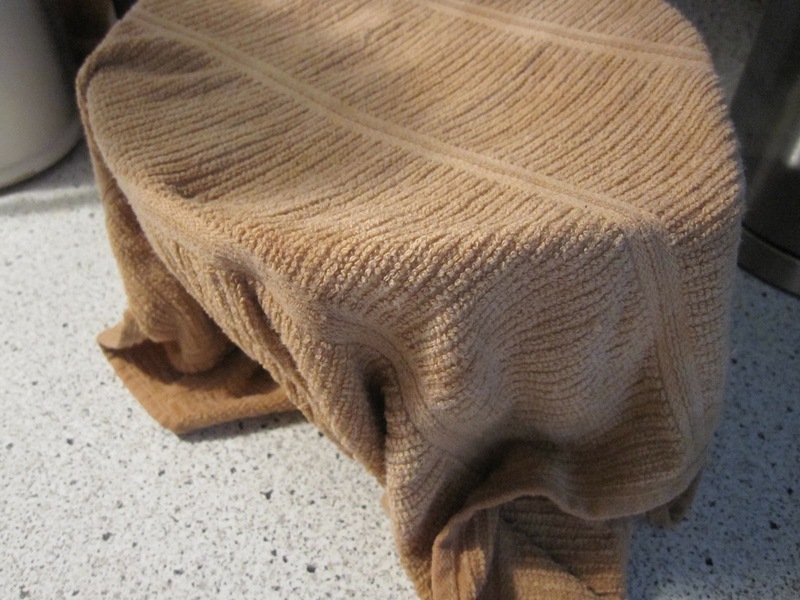 You've gotta do this step, otherwise your dough will start to expand and do strange things in the oven while you're trying to make a pretty pie or tart. Just trust me. 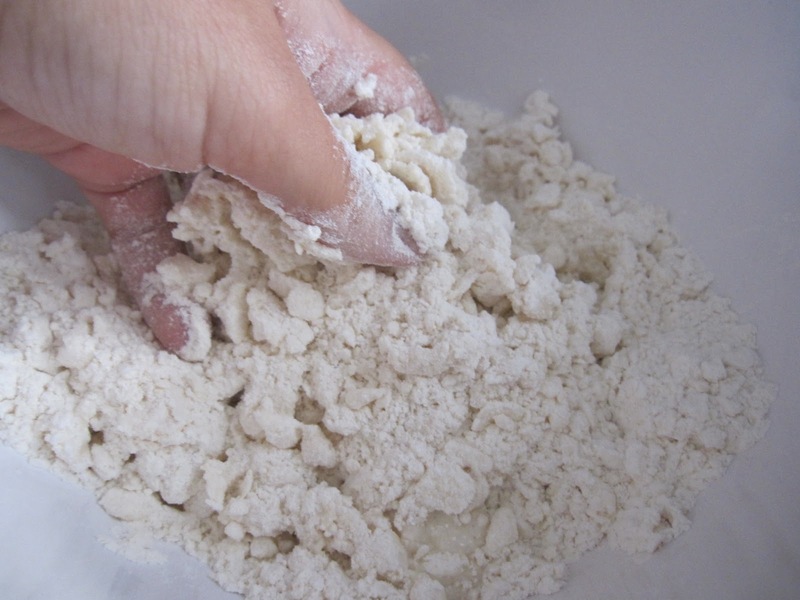 Once it's been an hour, flour your countertop or your pastry cloth and plop the dough ball on it. 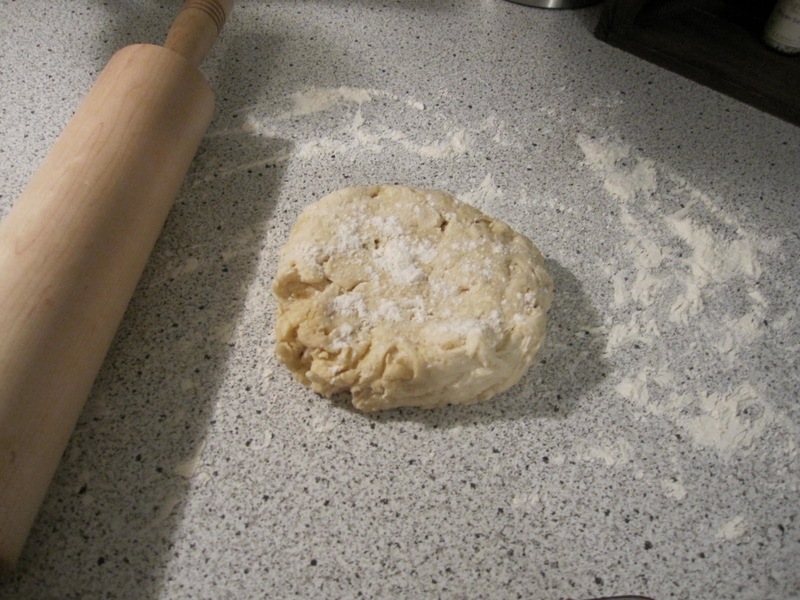 Sprinkle a little bit of flour on the top so that when you're rolling it, it doesn't stick to your rolling pin. 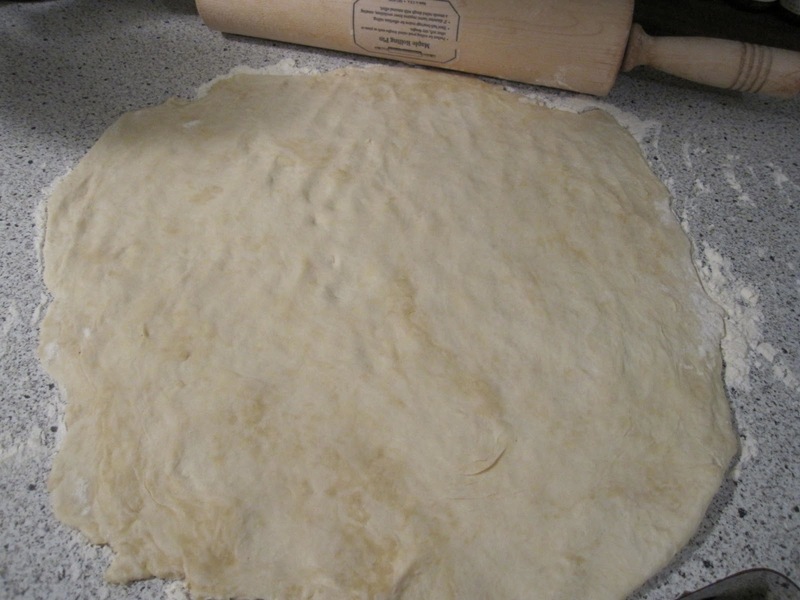 This dough is particularly sticky once you start rolling, so don't be afraid to keep lightly sprinkling flour over the top of the dough while rolling it out. Whether you're making one 9 inch pie with this dough or making 5 or 6 individual mini pies, you'll want to roll it out to about 1/4 inch thickness. 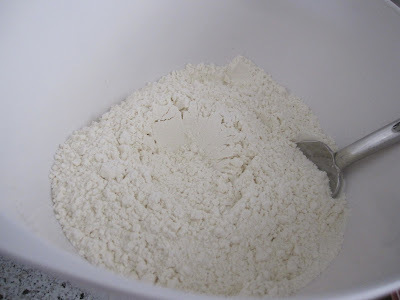 Now lay it in your pie dish or start cutting away the mini circle shapes for your individual pies or tarts and press them into the bottom. Helpful hint that my mother taught me: to neatly place a pie crust into the dish without ripping it or stretching it out too much, lightly flour the rolled out surface of dough, place your rolling pin at the top, and gently and slowly roll the rolling pin towards you, bringing the dough with it... you're rolling the dough onto the pin like a wheel of carpet. 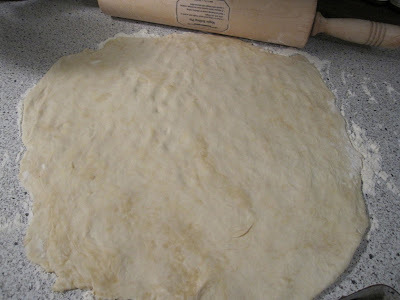 Then place the rolling pin on the pie dish and unroll just the same way... ta da! 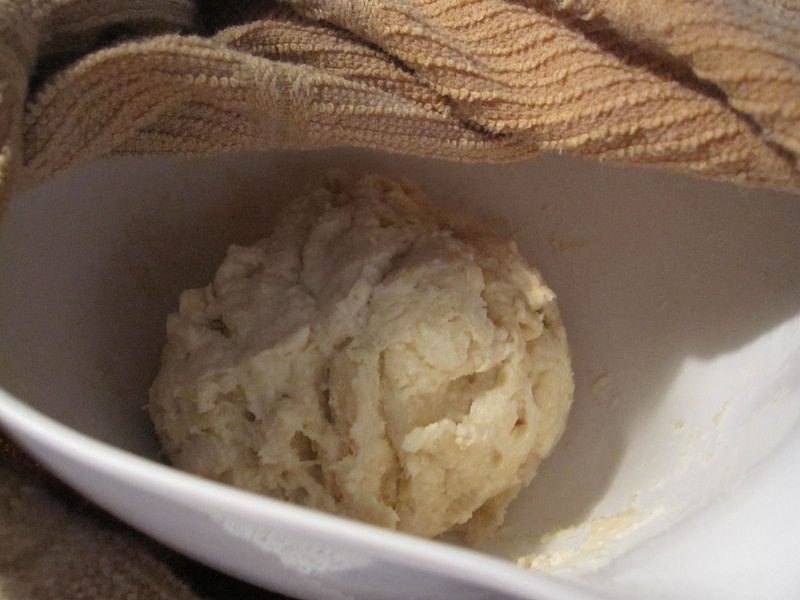 Doesn't that dough look delicious and perfect?? 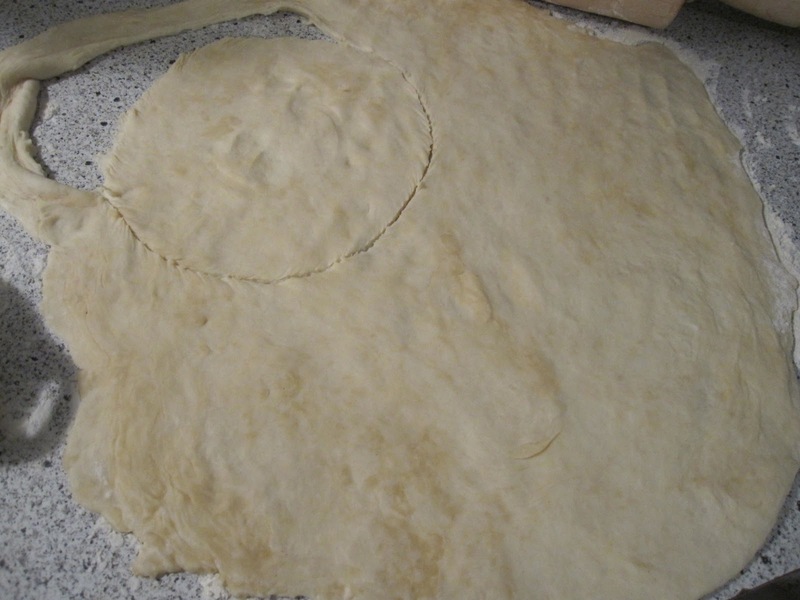 By the way, shortcrust is supposed to be a thicker dough. It's made to handle gooey desserts or savory pies, which you know are pretty heavy fillings. This dough can withstand anything! Anyways, depending on what pie you're making, follow the instructions for the oven heat and bake time! Mine went in at 200 degrees for about 45 minutes. 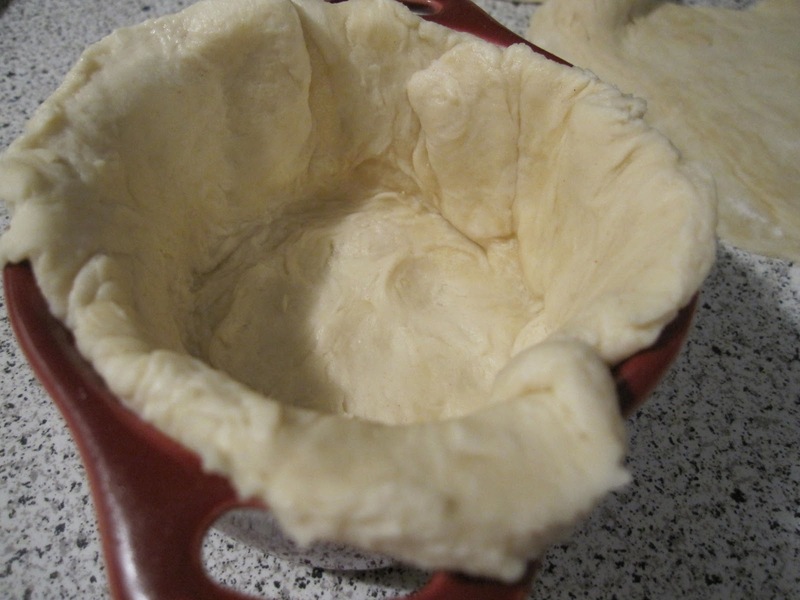 You should end up with the perfectly substantial, but not heavy dough, with enough crustiness to hold your filling but enough chewiness to be completely irresistible! All I have to say is that my mother would be proud... and that's saying a lot when it comes to pie dough. ;) Take my word for it, this is the shortcrust recipe for you. Also how easy is it?! 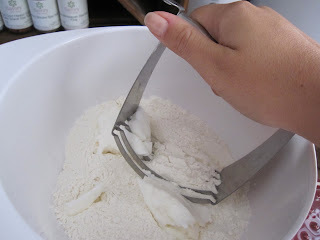 Hopefully next time I will have mastered the filling and the pastry puff dough so I can give you those recipes as well. But until then, I'm not sharing. Even though the filling I did make was amazing, it wasn't Aussie meat pie filling... it was just really nice mince meat filling and didn't quite cut it. So wish me luck as I go for meat pie attempt number two! Stay tuned... you just might find the winning recipe outta me yet!